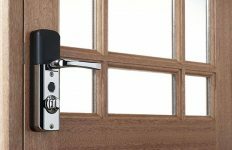 Increased exposure to salty air and higher wind speeds makes choosing quality window and door hardware vital – and the new range from Stonebridge has now been certified as one of the best forged steel products available. As an island nation, nowhere in the UK is more than 70 miles away from the sea and it’s estimated that around three million people live on the coast. Rust and atmospheric pitting is a common problem for homeowners who live in coastal areas due to the high concentration of sodium chloride in the air. But these problems aren’t exclusive to the seaside. People living in industrial areas can also experience difficulties due to the corrosive effect of airborne pollutants as a result of certain manufacturing processes. Stonebridge’s Armor-Coat® range has been successfully tested to BS EN 1670:2007 Grade 5, the highest possible standard. The test required products to be exposed to a neutral salt spray under controlled laboratory conditions for 480 hours and the results showed exceptionally high corrosion resistance. 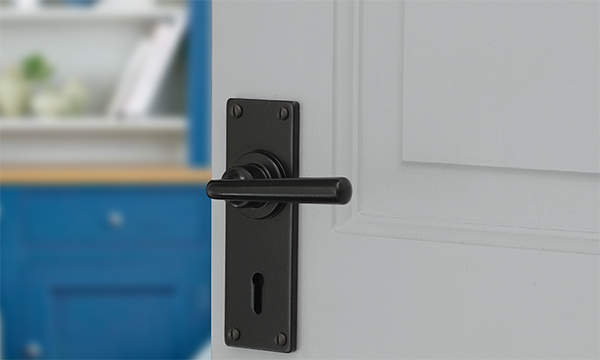 “We’ve designed this new range to give consumers a stylish choice of hardware that they can be confident will last for a very long time,” says Ian Smith, Design & Brand Manager at DJH Group, owners of the Stonebridge brand. As well as providing exceptional protection from corrosion, the Armor-Coat® system also incorporates UV protection for fade resistance. 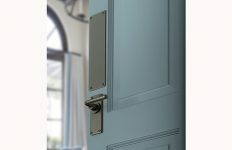 The new range of architectural hardware from Stonebridge combines traditional designs with a contemporary twist. Available in black and satin steel, it’s manufactured to the highest possible quality and features exquisite fine detailing. For more information on Stonebridge go to www.stonebridgeforge.com.